An original circuit, away from touristy places, although the Spaniards are very fond of this region, especially in summer. From Malaga to Tarifa, via Gibraltar, for the Mediterranean part, then this is the Costa de la Luz that names the whole Atlantic coast until the capital of the province : Cadiz. Car rental (category C) at your disposal. Unlimited mileage, all risks insurance and additional driver included. 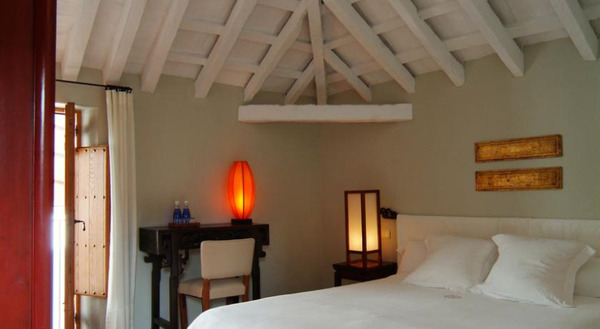 You will walk along the Costa del Sol, at the edge of the Mediterranean to the seaside resort of Marbella. 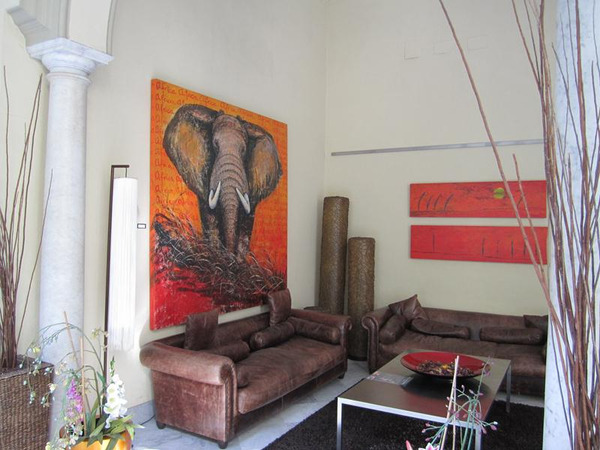 Posibility to stay in the historic center or Puerto Banus for those who want to party. This morning, you will be able to stop in Gibraltar and its rock. The day's stage is Tarifa, the extreme southern tip of Europe. Tarifa offers one of the most spectacular panorama. On the same point of view you will see in front of you two continents, an ocean and a sea. 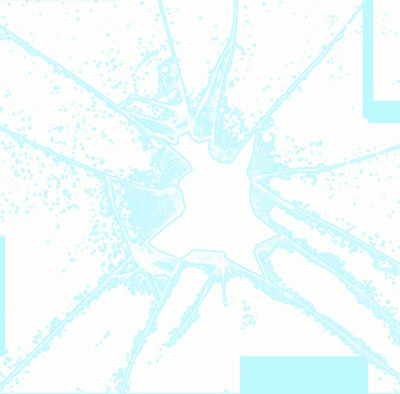 Gorgeous pictures will be taken for those who like photography. Free time at the end of the day to enjoy the city center and its beach. 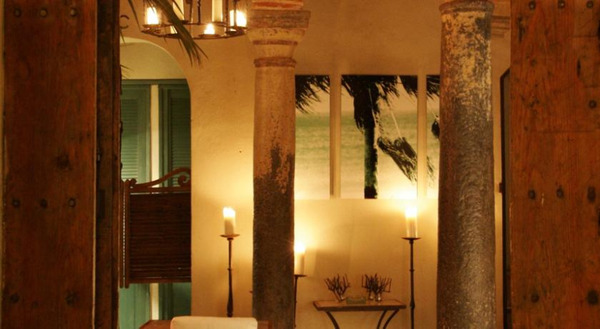 Night at Posada La Sacristía hotel (including breakfast in high season only). Cradled by the strong winds of Atlantic, a lot of surfers, windsurfers and kitesurfers are drawn to Tarifa. 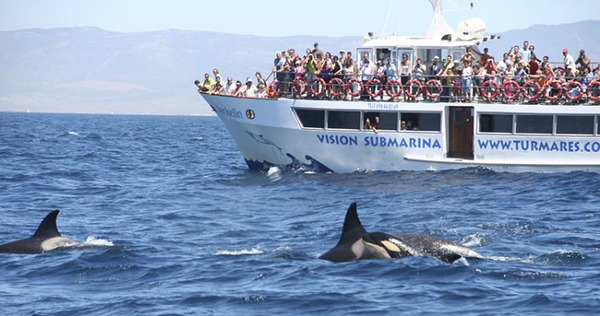 Also an important crossing point for all marine wildlife, you will have the opportunity to go on a boat in order to meet many cetaceans in transit between the Mediterranean and the Atlantic. A unique and special moment. Road from Tarifa to Vejer de la Frontera. If you have time, discover the archaeological site of Baelo Claudia. Roman remains of the city, one of the most important enclaves of the Roman Empire. Night at Casa Shelly hotel. Now, you have to get away from nature in order to come back to civilization and get closer to towns to complete this journey. But be reassured because two beautiful capitales are waiting for you. Today Cadix, trapped by the water, is often considered as the oldest city of Europe. With its numerous churches, its great beaches, the cries of seagulls and the smell of fried fish, Cadix delights its visitors. Live this adventure to understand the fervour of each districts : the medieval, the flamenco district, the one of fishing or the modern district. 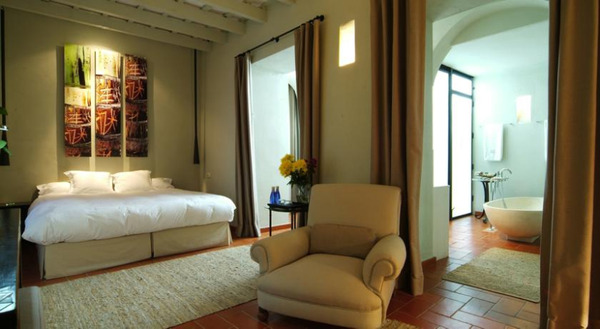 Night at La Catedral hotel in standard room with the cathedral view. 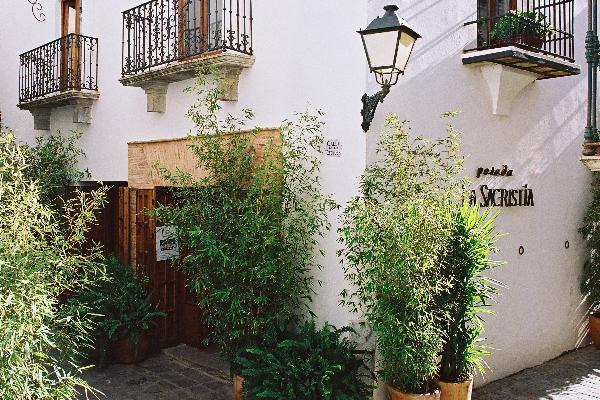 If you want to see more of Andalusian culture, you can at Jerez de la Frontera, this one being the cradle of flamenco, equestrian art and sherry wine. 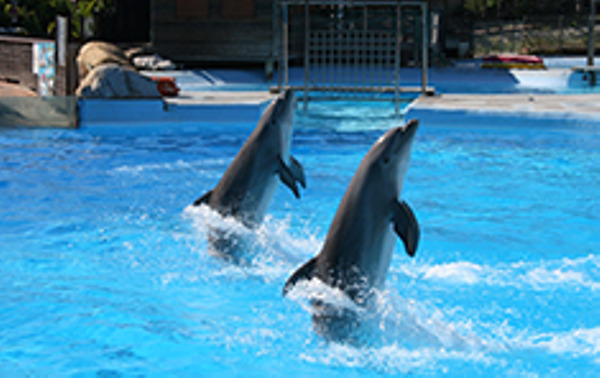 Excursion of about two and a half hours from the port of Sanlucar to arrive by sea to Doñana Park. During this tour, you will visit the park with an all-terrain vehicle in order to discover its different ecosystems. Back to Sanlucar in boat. Night at Palacio Garvey hotel in standard room. 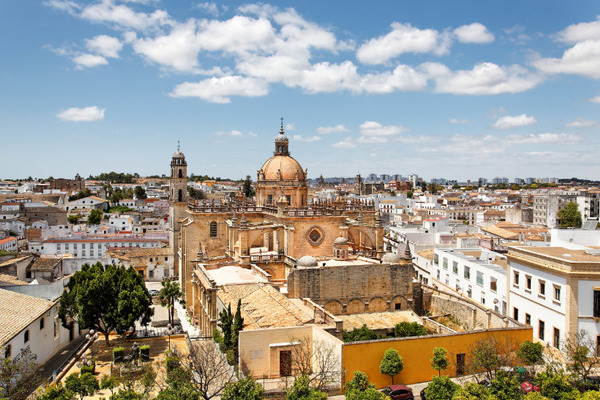 On the road to Sevilla, the Andalusian capital, driving your rental car, you will be able to stop in the white villages such as Arcos de la Frontera. Night at Amadeus & La Música hotel in superior room. You will start your city tour with your guide at 9.30am. 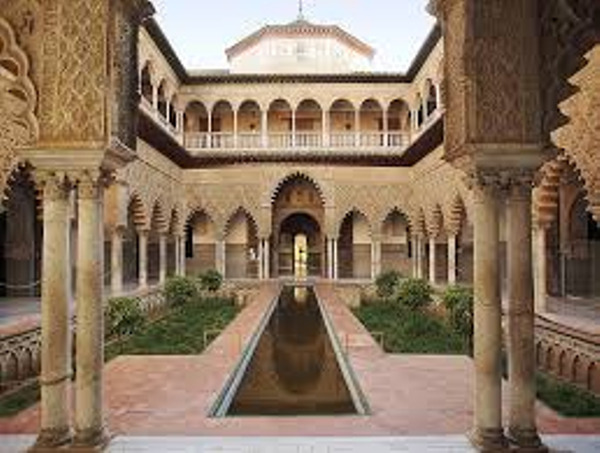 To begin, you will visit Alcazar, a rich palace of Mudejar architecture. 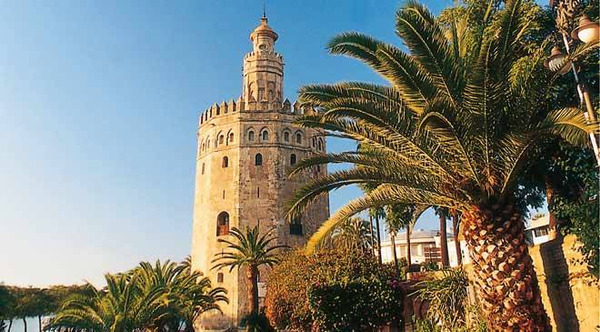 Then you will discover the Andalusian capital and according to your desires your guide will suggest : La Giralda, the Torre de Oro, Plaza España, Cathedral or Fine Arts Museum. Sevillian painting and its evolution are the main theme of museographic discourse. The museum also houses many other collections of paintings, sculptures, ceramics, furniture and goldsmiths. 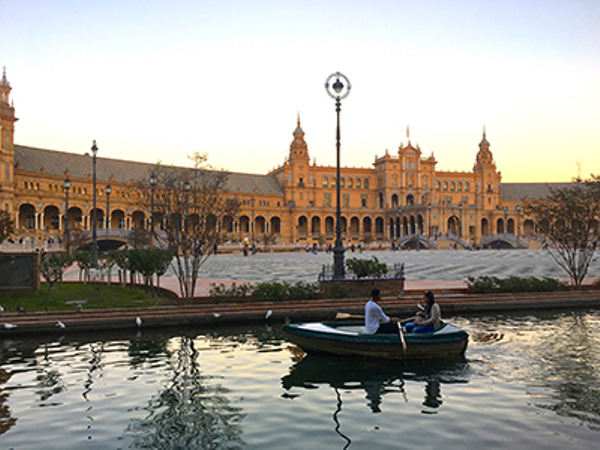 Sevilla has seen a remarkable development thanks to the richness of Guadalquivir valley. After its Islamic conquest, it became a powerful city, a rival of Cordoba, under the Almohad dynasty. Conquered in 1248 by Ferdinand III, the city owes its standing to discovery of America. 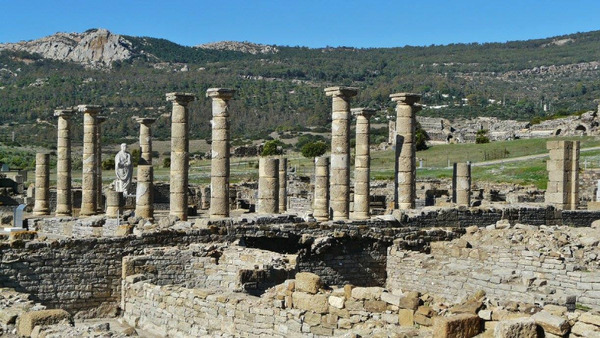 It became one of the richest centers of Iberian culture. 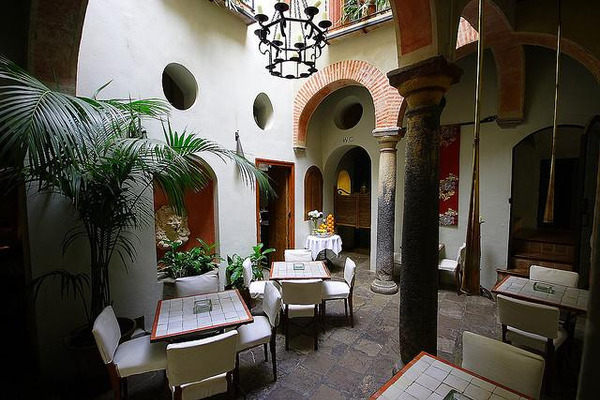 Lunch in a typical restaurant to discover Andalusian food. Private transfer from your hotel to Sevilla airport. 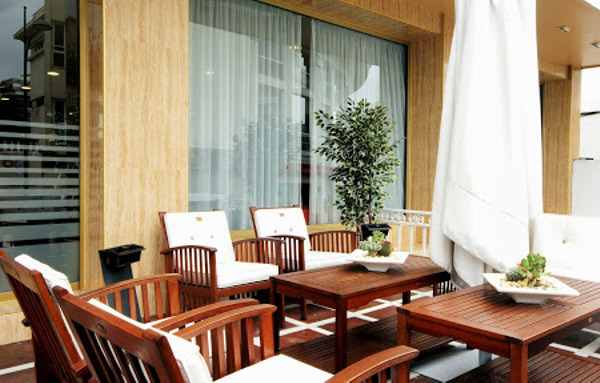 The Hotel Baviera is located in the heart of Marbella , in the heart of the commercial and financial area of ​​the city, a few meters from the historic and surrounded by the best beaches on the Costa del Sol town. An unbeatable location for an unforgettable stay . 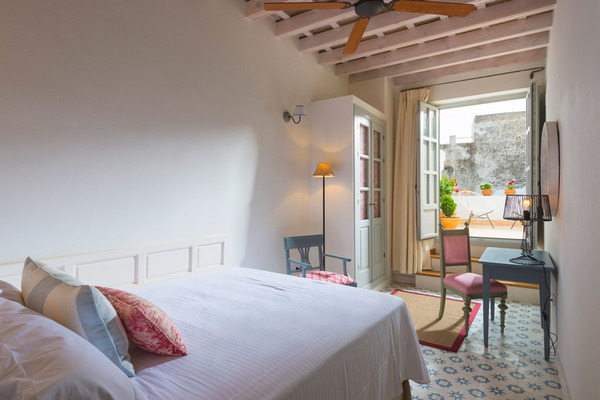 La Sacristia dates back to the XVII century and is situated in the heart of the old town of Tarifa.The house has been renovated and converted into a comfortable posada boutique with charming style. 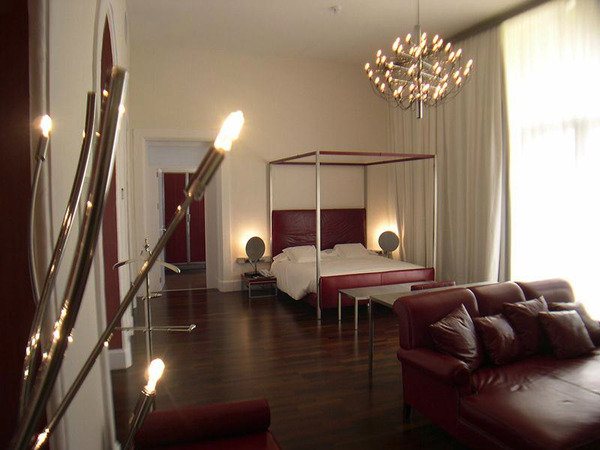 Consisting of ten double rooms, each of them with with there individual style, each maintaining it's unique style and qualityof the Sacritia. Also, La Posada features as an art gallery representing a wide variety of artworks and an auditorium theatre with live music performances. At the peak of successful but demanding international careers, Chris and Javier decided to change from living in a big city to fulfilling their dreams in a much smaller place. 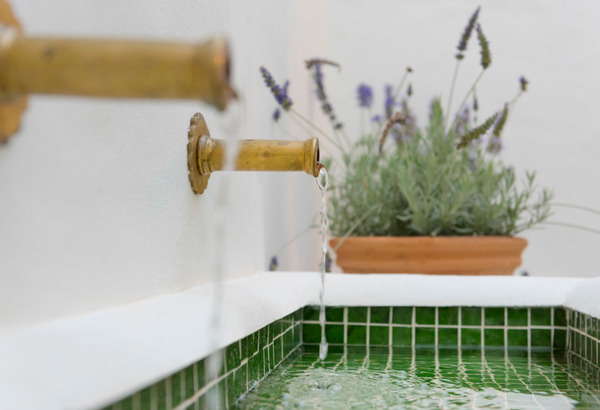 Traveling throughout Andalucia in the winter of 2012 they found a house that would change their lives, situated in the historic town of Vejer de la Frontera. Uninhabited and severely neglected, the house still evoked an air of what it once had been; a family home. Thus commenced a reform project of almost 2 years, which has been completed during the summer of 2015. 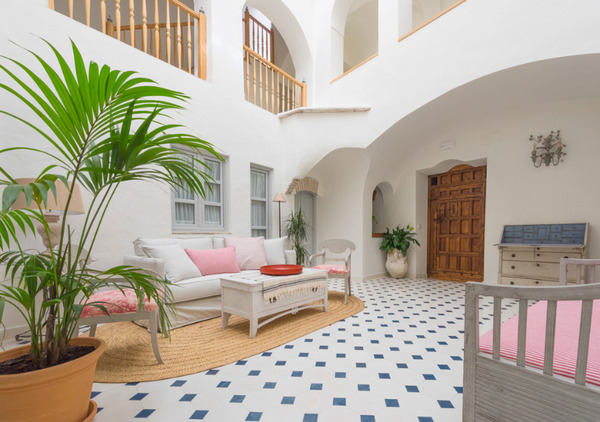 Now that this home has recovered its by-gone charms, it is opening its doors as Casa Shelly, a guesthouse in the style of a boutique hotel that promises to be one of the most singular of Vejer de la Frontera hotels. 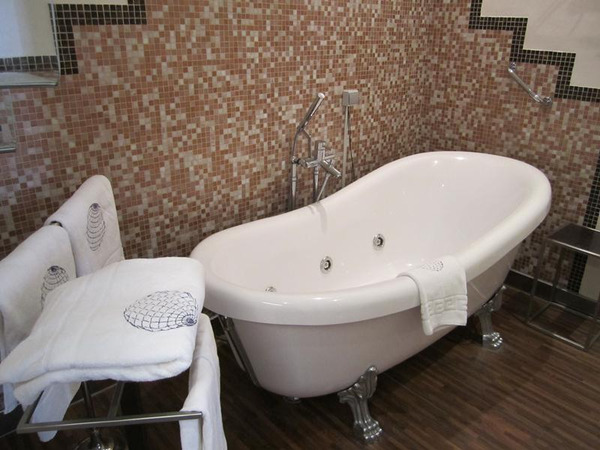 During the initial phase of our soft opening we are offering our guests accommodation only. 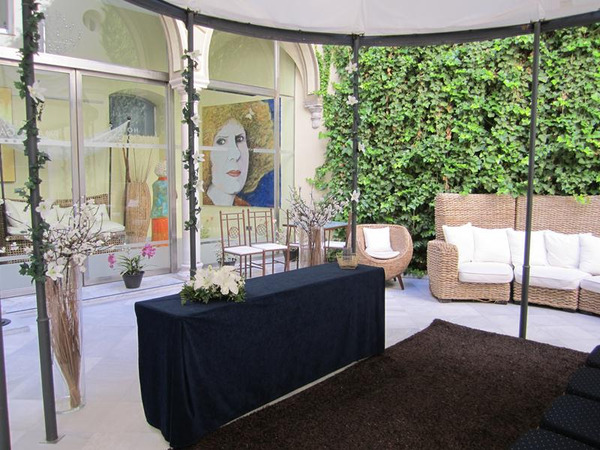 Elegant décor and the warmest of welcomes are what will mark Casa Shelly as the place to stay when visiting the Costa de la Luz for holidays. Due to the characteristics of the house we are unable to accommodate children under the age of 15. Sorry, no pets. 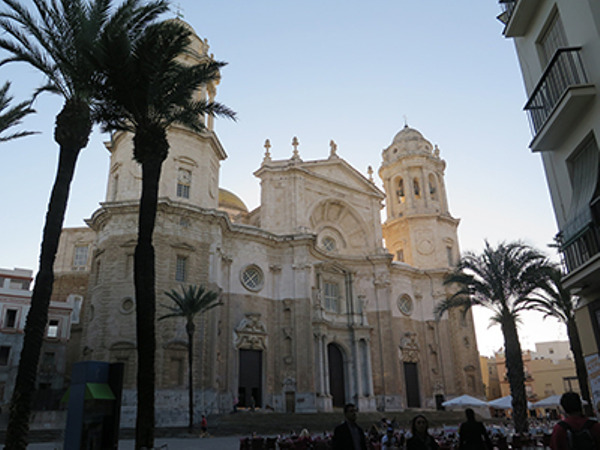 Hotel La Catedral is set in Cádiz’s charming Old Town, right next to Cádiz Cathedral. 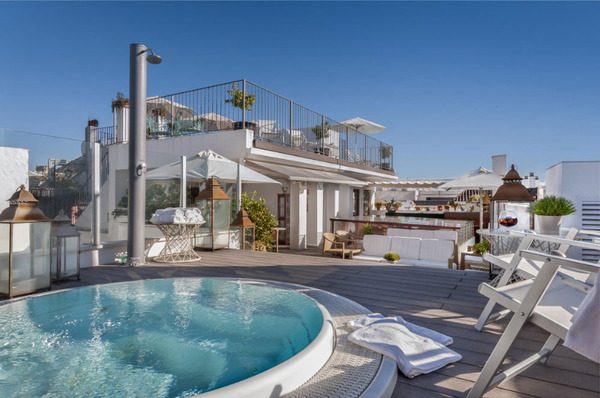 Its rooftop terrace has a small outdoor pool with jets and amazing views of the cathedral and the Atlantic Ocean. 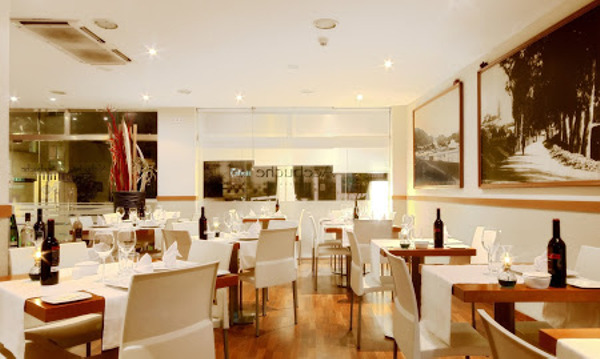 The hotel’s restaurant serves traditional dishes from Cádiz, using fresh local produce, including a set lunch menu on weekdays. There is also a bar with outdoor tables in the square. Continental breakfast is included in the room rate. 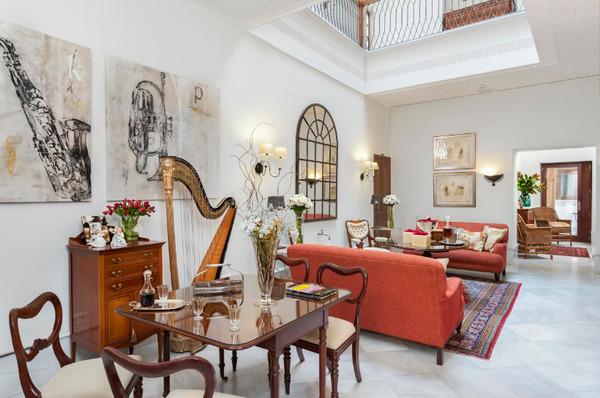 This exclusive 19th century palace is located in the heart of the historic quarter of Jerez de la Frontera, in Rafael Rivero square and next to Larga street. The Palacio Garvey, built in 1850, was in its day, the grand residence of the Garvey family. Today, this spectacular monument has been meticulously restored and transformed into a luxury hotel while maintaining its original 19th century neo-classical architectural style. 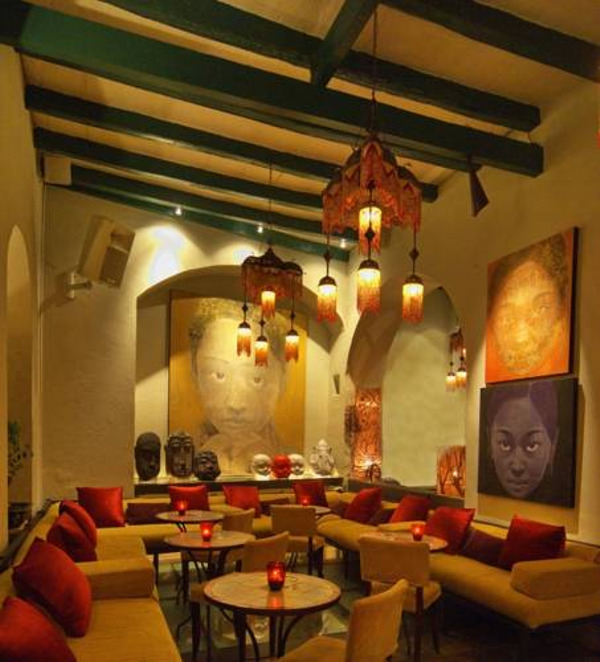 This is where the refinement and beauty of the old merge with the comfort and functionality of the modern providing a truly unique experience to all its guests. 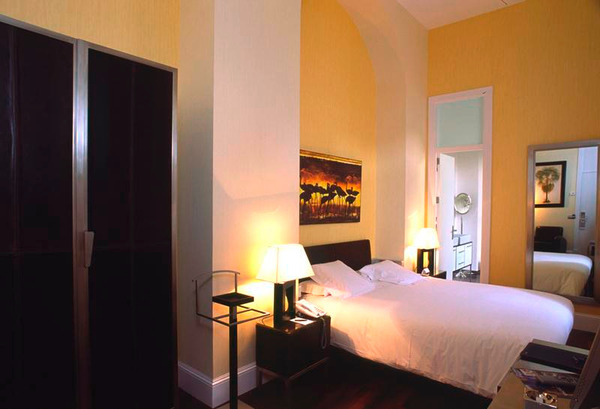 In the heart of Seville,(At the district of Santa Cruz next to the Alcazar, Giralda and theCatedral) there is Hotel Amadeus. 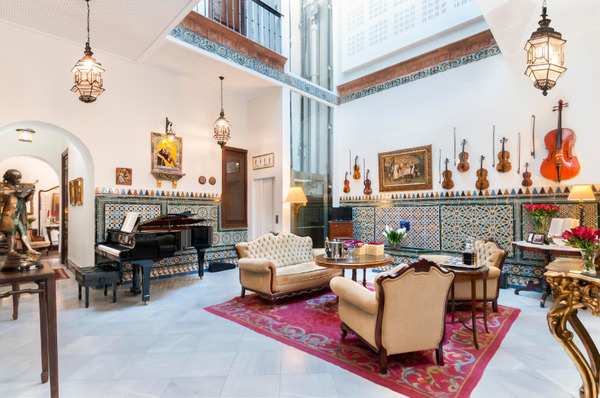 Hotel Amadeus is based on the theme of classical music,where magic, comfort, hospitality and culture combine.